Robotics, which teaches students in grades 4 and 5 to build operational robots. Computer Coding and Simple Machines for grades 2 and 3 helps children learn how to build simple machines and create their own computer games from scratch. Science class teaches science concepts through hands-on experimentation. 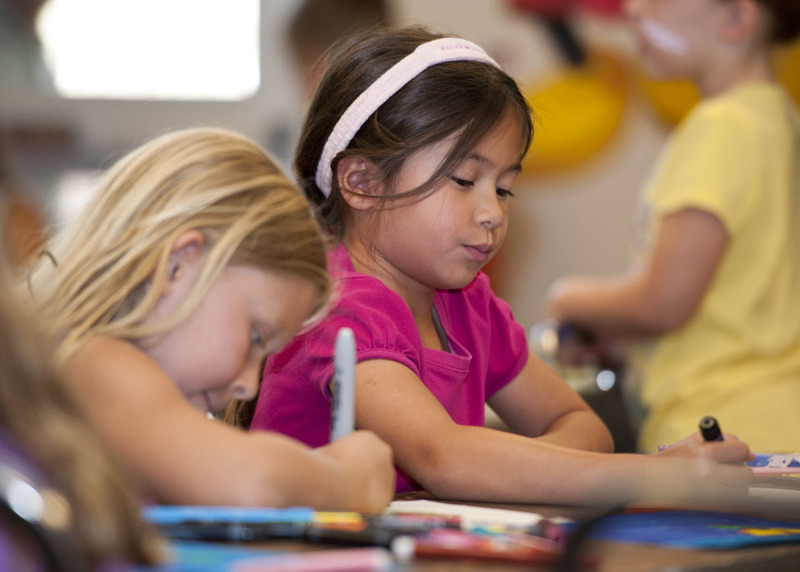 Art instructs children how to create projects using a variety of media and incorporates concepts such as design, color, etc. To register for SAPESS, visit https://sapess.wufoo.com/forms/sapess-2019. SAPESS offers a limited number of scholarships for qualifying families, which reduce the tax-deductible fees by 50 percent. To find the information for financial aid, go to the website and click on the “FAQs” link under the Parent link. The Summer Academic Enrichment Program (SAEP) for middle and high hchool kids is also operated by the Michael D. Eisner College of Education.